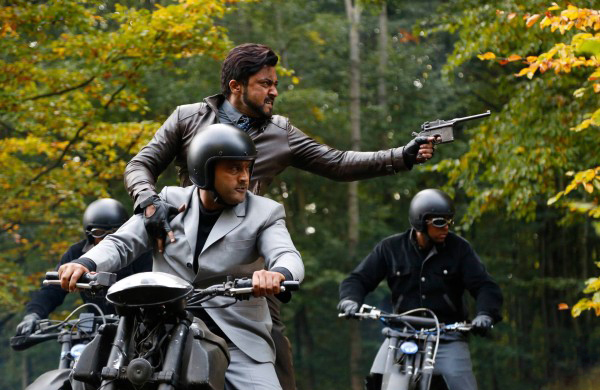 Tamil Cinema’s very popular star Suriya’s one of the best movies ’24’ that has been released last Friday, has completed its one week journey at box office on an excellent note. The movie has received terrific response from audience through out and very positive reviews from critics. All these have resulted out in best favor and generated huge buzz about it across the globe. 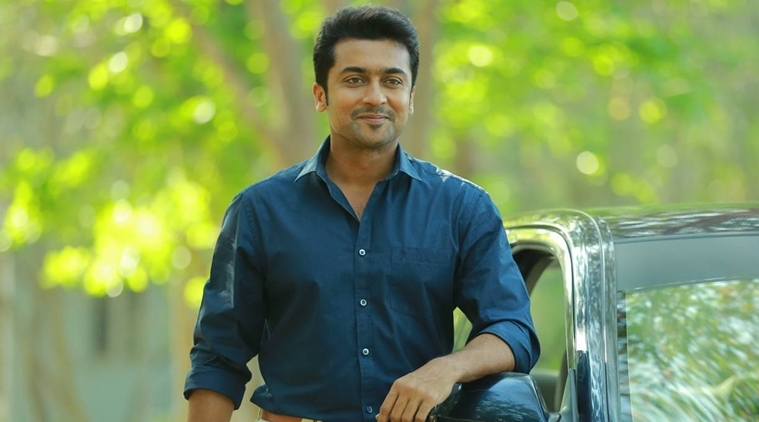 Everyone liked the movie and is being praised the performance of Suriya in all his three characters. Vikram Kumar’s directorial this Tamil Sci-Fi movie had reported awesome response in the opening weekend and minted the amount of 26.40 cr across Tamil Nadu, that includes 10.15 cr of Friday, 8 cr of Saturday and 8.20 cr of Sunday. From its Telugu version, it has raked the business of approx. 17 cr from Andhra Pradesh & Telangana and around 5 cr from rest of the India. 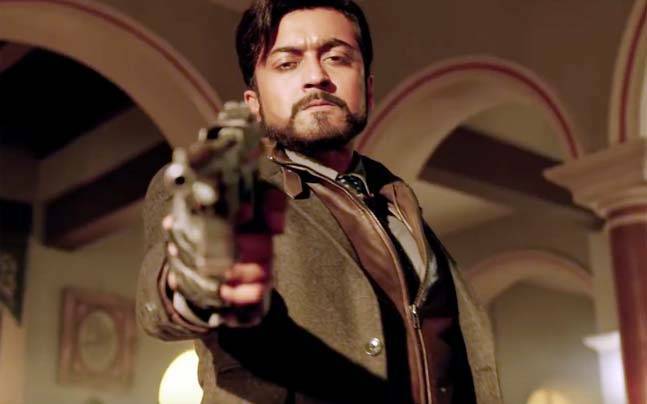 After the weekend, worldwide total collection of ’24’ was recorded as approx. 55 cr that includes 20 cr of Friday, 21.50 cr of Saturday and 13.50 cr of Sunday. In weekdays, the movie witnessed lesser response than weekend but still reported well. With gradual drops in its occupancy, it has raked the business of 5 cr* on Monday, 4.45 cr* on Tuesday and 4.20 cr* on Wednesday. On the last day of week i.e. Thursday, it received little lower and minted the amount of 3.60 cr* as its 7th day collection on Tamil Nadu box office. 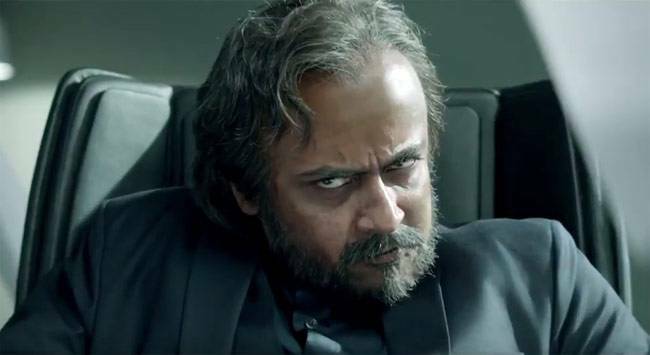 After a week, total collection of ‘24‘ is recorded as 43.65 cr* across Tamil state. 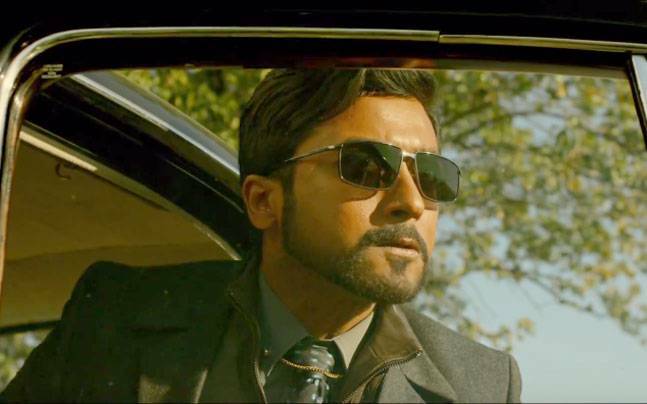 Now the movie has entered in the second week, let see how ’24’ will maintain its pace despite new releases from Kollywood.